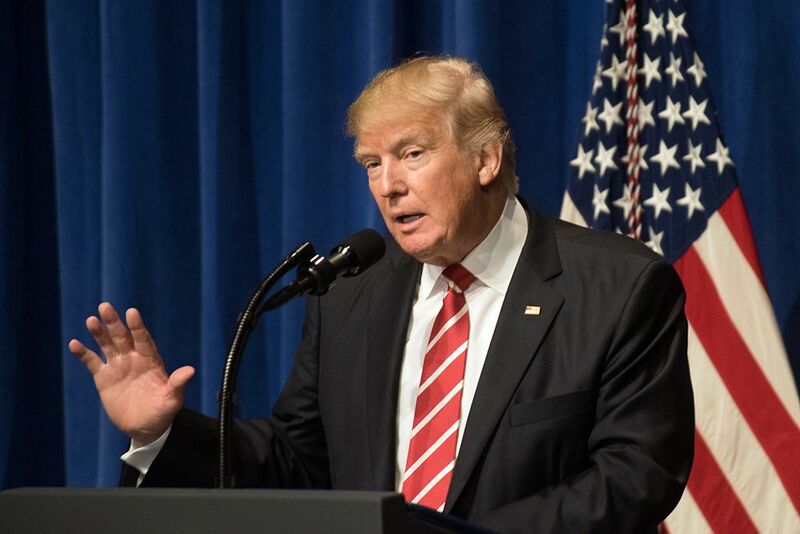 WASHINGTON – Speaking to small business owners at a White House luncheon Wednesday, President Trump took the opportunity to condemn antisemitism that originates anywhere outside his administration. The comments come following criticism leveled at Trump for not speaking out more forcefully against a rash of bomb threats to Jewish community centers across the country and the vandalizing of a Jewish cemetery in St. Louis. White House Press Secretary Sean Spicer reiterated the president’s denunciation at Wednesday afternoon’s press briefing. “Anti-Jewish acts or thoughts or statements by people not affiliated with this administration will not be tolerated, period,” Spicer said.